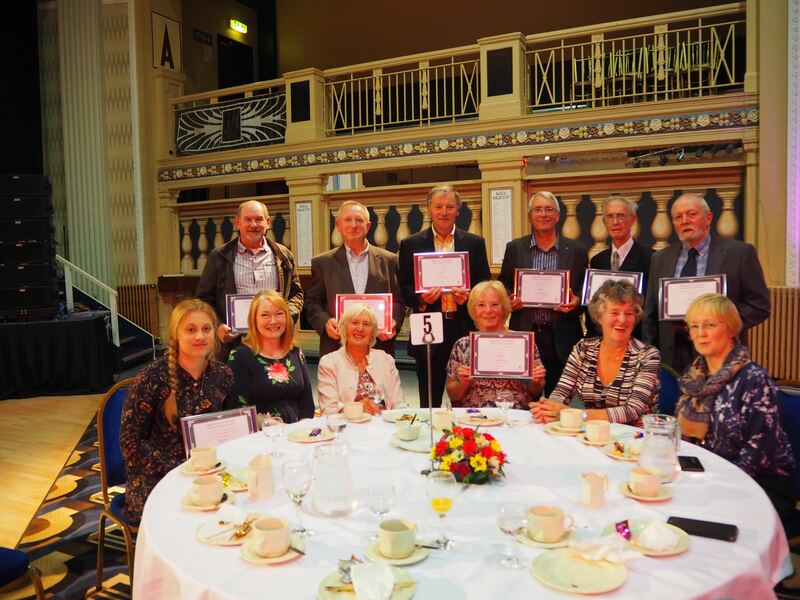 It was another great night for GFAA at this week’s Aberdeen in Bloom Reception and Prize Awards. Special congratulations go to Susan and Phil (Plot 35) as they topped the GFAA rankings this year with their third place overall in the Aberdeen Cities Allotment Gardens Competition (Category 8). As always, Sandy Inkster took pride of place, however, with his First Prize in the City Gardens Competition. 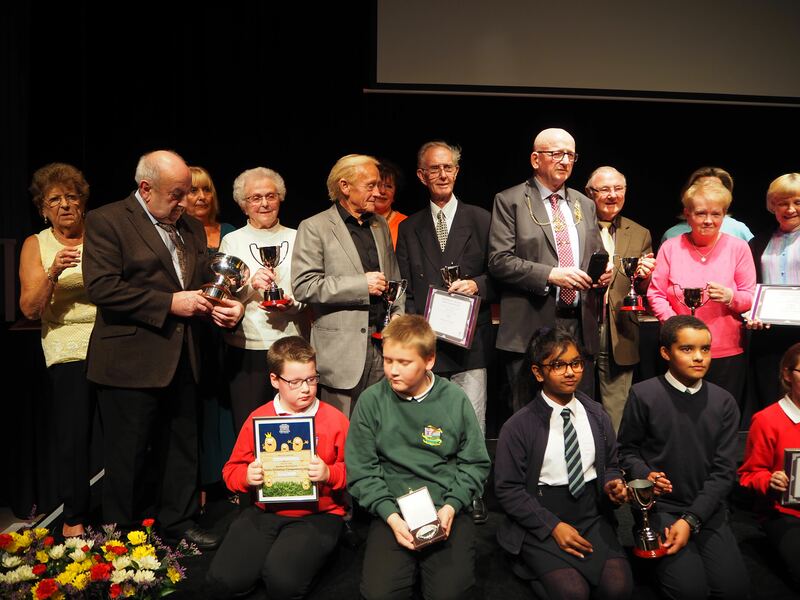 Here’s Sandy taking his place with the other first Prize winners. Well done Sandy! Thanks go to Aberdeen City Council and Deputy Provost, Alan Donnelly for hosting the event and to Pat Wilson for her first class work behind the scenes and on the night. Thanks too to all the GFAA Plotters who entered and flew the flag for GFAA in support of the Council’s gardening efforts.